Put aside the over-hyped frameworks and “10 new ways to succeed as a leader.” The critical leadership practices—to help leaders make the biggest impact over time—are well established: creating a vision and inspiring others. Making difficult strategic choices. Leading innovation. Getting results. And leading yourself too. These fundamentals are even more important today as organizations become increasingly networked and the nature of leadership hierarchies changes. 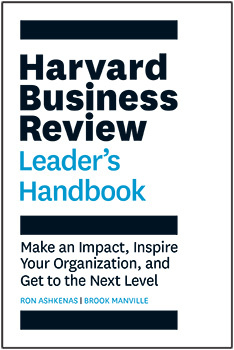 In this comprehensive handbook, Ron Ashkenas and Brook Manville distill proven ideas about leadership from Harvard Business Review, interviews with senior executives, and their own experience in the field. As a rising leader you’ll learn how to develop and pursue the critical practices for your own career journey towards ever greater impact. 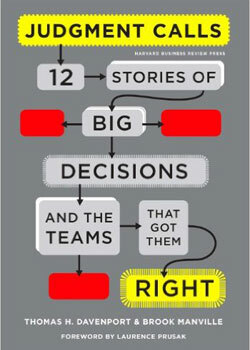 A narrative-based study of organizations that have successfully tapped their data assets, diverse perspectives, and deep knowledge to build a collective decision-making capability --so that the right decisions are made, and the entire organization profits. 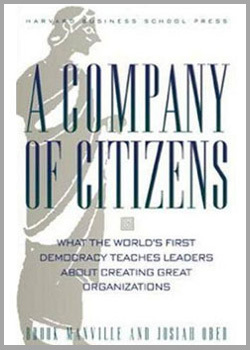 A case study of the classical Athenian democracy, but framed for its implications for any leader of today’s knowledge-based and networked organizations. 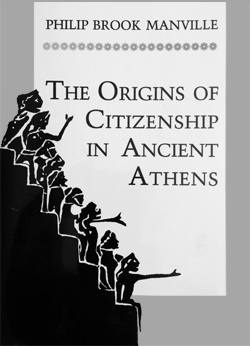 A pioneering synthesis of political and socio-economic history that uncovers the complex concept of membership in the ancient Athenian democratic polis—and with it the origins of the classical state.